Here’s the good news: there is an easier way. 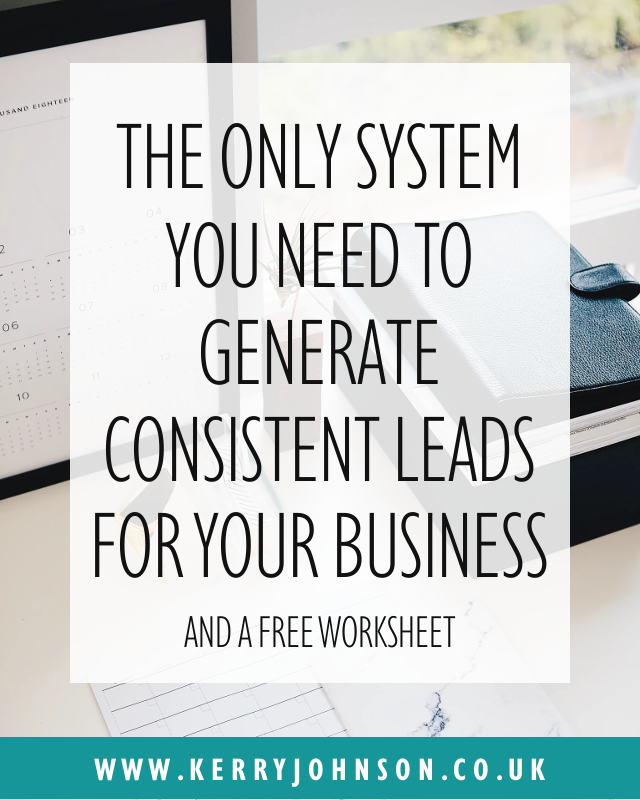 You can set up this one system, to use over and over, to generate consistent, targeted leads for your business. It’s not going to be a quick-fix, but something that you need to put some time and effort into, to reap the benefits long term. 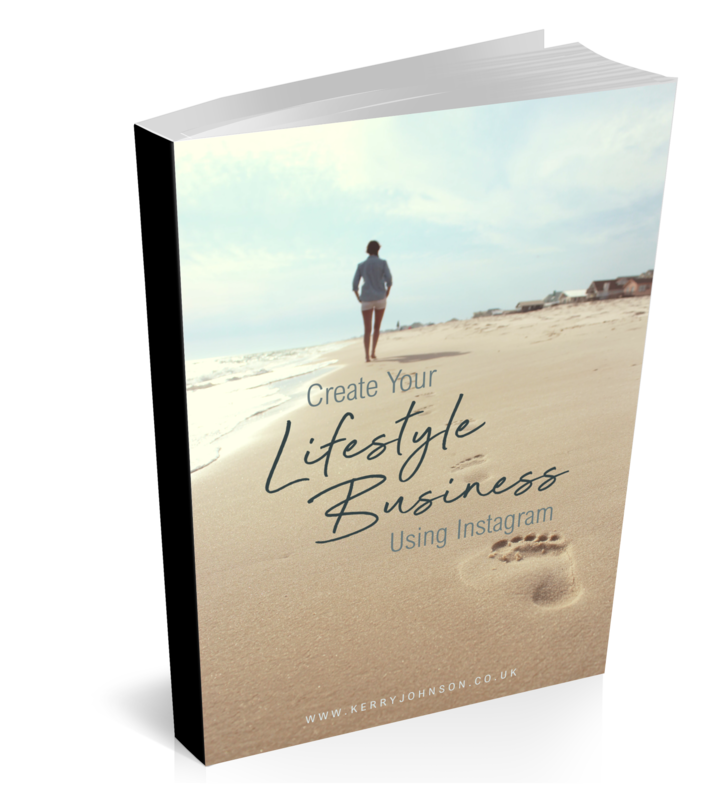 This is the same system that many high-end coaches and successful entrepreneurs use, and now I’m sharing it with you, so that you can free up your time to do the things you’re really passionate about. It all starts with a Facebook ad. 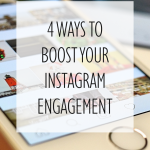 The three components that create this are a high quality image, your copy and a call to action. This is where you will address the issue that you’re going to solve for a prospective client, and explain what they will get out of taking the next step. Finally, the call to action will take them to your valuable piece of content. This is the part where your prospect really gets what they came for: the valuable content that you sold so well in your ad. 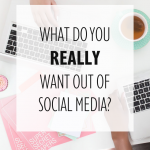 A webinar or video works very well at this point, but you could also use an eBook, email series, worksheets, or anything else that solves a problem for your target audience. The trick to getting this step just right is to provide enough value to satisfy a need, and to show a prospective client what you can do for them, but not to give away your best stuff. After all, you need to save something for your paying clients. 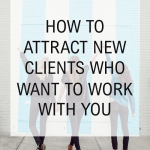 Okay, you’ve piqued their interest, now it’s time to turn your leads into clients. Your valuable content has shown people what you do and how you can help them. While it’s fresh in their minds, you should introduce them to your offer. A great way to find out if someone’s a good fit to work with is to get them on a discovery call. You can introduce this at the end of a webinar, along with a way to book their call there and then. You can also offer an exclusive deal for a ‘buy now’ solution. This works particularly well for premium products such as online courses or workbooks. Not everyone is ready to buy straight away. They will accept the free content, and even get a lot out of it, but don’t want to take the next step just yet. This is where your re-introduction loop comes in. When the prospect signed up for your free content, you should have collected their name and email address. This will allow you to get back in touch with them, to remind them of your offer. Send out an email after they access the content, asking them how they enjoyed it, and re-introducing them to the offer. For a webinar, you could send the email an hour after it ends. For any downloadable content, give them some time to look over it and contact them the following day. Urgency sells, so make your offer time-sensitive. Once you’ve got this system set up, it’s time to launch it. You don’t need a huge ad budget to make this work, but you do need to know exactly who you’re targeting. If you’re not sure about Facebook ads, I recommend getting support or advice from someone who knows what they’re doing. It’s easy to make mistakes when creating your ads, and I don’t like to see people throwing their money away. Remember, when implemented correctly, this strategy can bring you five and even six figure incomes. From time to time, we will send you emails with updates and useful articles and resources. Don’t worry, we’ll never share your details and we hate spam. « Are You GDPR Ready?